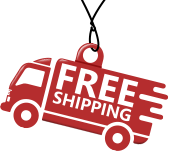 Compatible with nearly all CPAP, APAP, BiPAP and BiLevel systems from every manufacturer on the market. Respionic Tubing is light and flexible than standard tubing. A must have CPAP accessory. 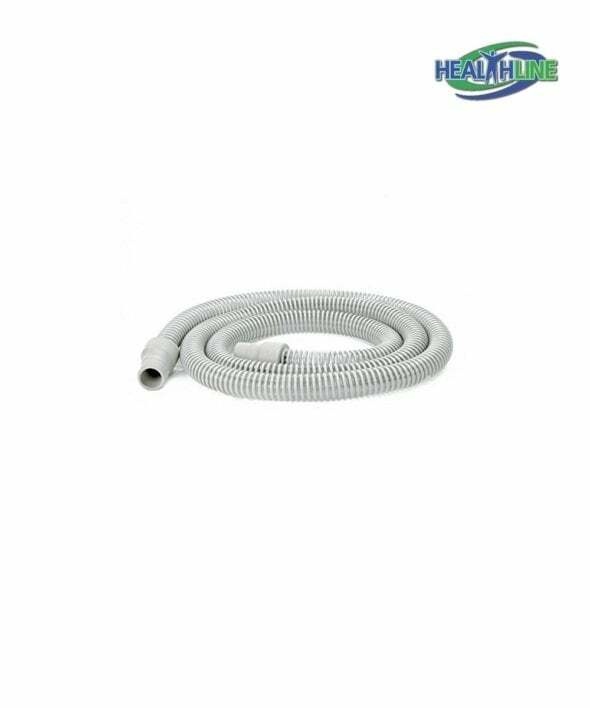 This Respionics lightweight tubing in the color white is helpful aids for the elderly – a must have accessory for any medical facility, nursery home or private apartment that inhabits patient(s) needing continuous or frequent respiratory care procedures. 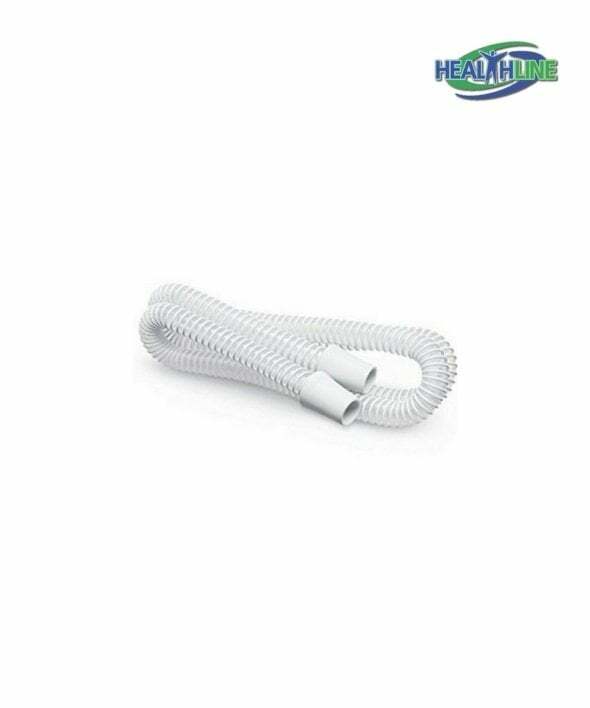 This medical grade material white tubing fits practically every CPAP, APAP, BiPAP and BiLevel system from any manufacturer on the market. The depicted tubing is much more flexible that the tubing provided by most manufacturers. Fits onto and removes from any CPAP machine easily and swiftly. Comes sealed individually. Tubing is made from hypoallergenic latex-free material, thus is suitable for any patient with respiratory or other type allergies. Weighs only 0.25 pounds. Dimensions of the product are 8x6x2 inches.